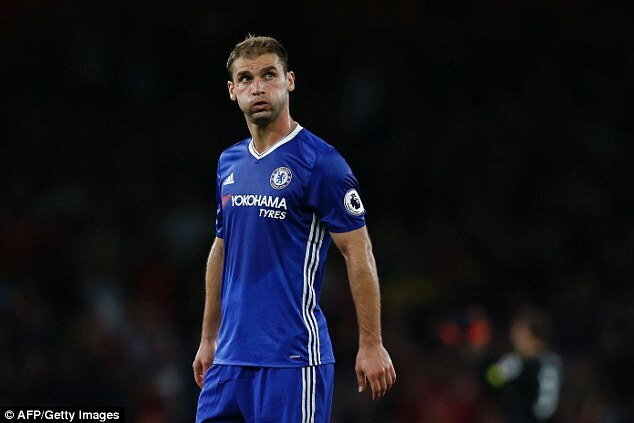 After making over 250 appearances for the English Premier League club Chelsea, Branislav Ivanovic opted to make a transfer to the Russian outfit Zenit Saint Petersburg on a 2 and a half year contract. The veteran defender had the chance to join other clubs from different leagues including the Chinese Super League but he got lured on making a move to Zenit St. Petersburg and the 33 year old footballer has talked about this switch as well as his reasoning behind the move. Serbia international Branislav Ivanovic is confident of bagging a victory over Wales in their World Cup qualifier against Wales on Sunday. Chris Coleman's side will be without the services of Gareth Bale through suspension, and this could provide Serbia the edge over their European counterparts. 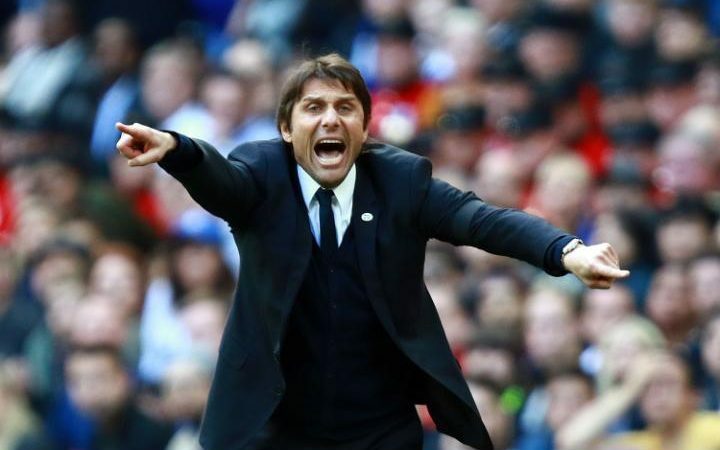 Despite Premier League leaders Chelsea clear to lift the title this week, head coach Antonio Conte has said that the team was still building. Chelsea manager Antonio Conte has admitted that the blues will have to go through a transition period in order to replace players like John obi Mikel and Branislav Ivanovic. 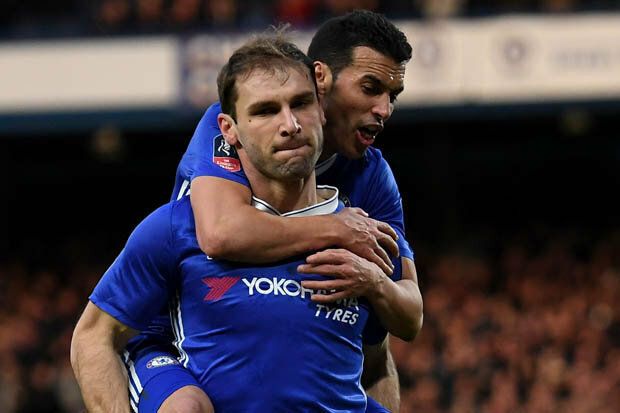 These two players have been the heartbeat of Chelsea over the last decade, even though they have not been spectacular during this period, they were certainly steady and helped the club go through several tough periods with relative ease. Ivanovic and Mikel were allowed to leave the club during the January transfer window. The former joint Zenit St Petersburg and quickly created history by becoming the first player to score at the new Zenit Arena, which will also be hosting Confederations Cup games. Leicester City midfielder Wilfred Ndid has revealed that he was a Chelsea fan for long while in Nigeria far before he got the chance to play top flight English football. 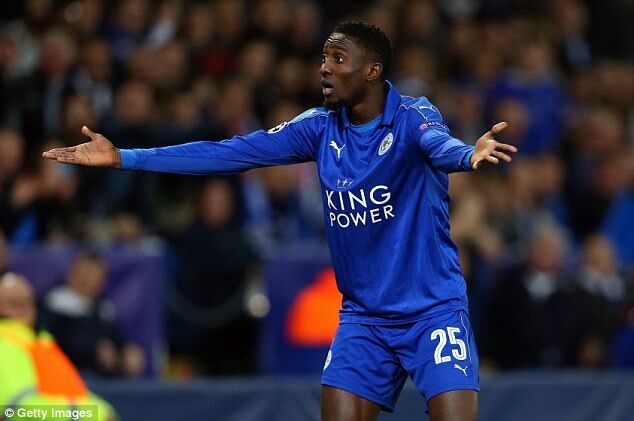 Ndidi said Blues stars John Terry and Nigerian international John Obi Mikel were his inspiration to play football growing up as a young boy in Lagos, Nigeria. Premier League leaders Chelsea are in search for a replacement for right back Victor Moses after the Nigerian picked up an injury that seemed to rattle the team. 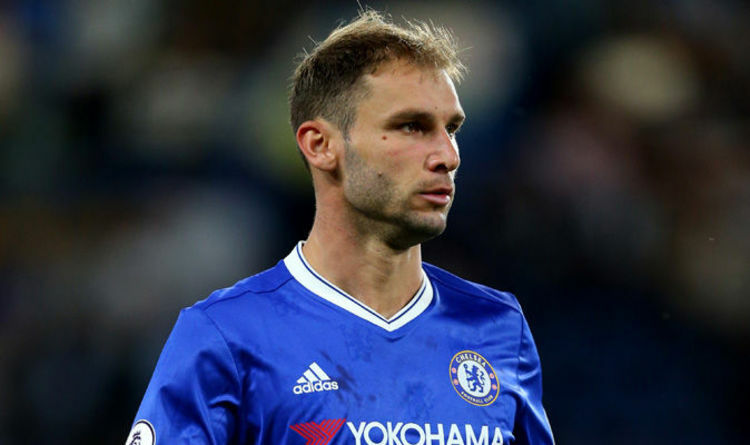 Former Chelsea defender Branislav Ivanovic compared his former managers Jose Mourinho and Carlo Ancelotti, upon leaving England during the winter transfer window. The Serbian said that most players would prefer to play under a ‘calm’ Ancelotti than let Mourinho manage them. Former Chelsea star Pat Nevin believes that Antonio Conte could improvise in order to find a replacement for striker Diego Costa when his team take on Bournemouth on Boxing Day. Costa is suspended after picking up his fifth yellow card of the season in the game against Crystal Palace last weekend. The Spanish international has been a major factor behind the club’s 11 match winning run in the Premier League.